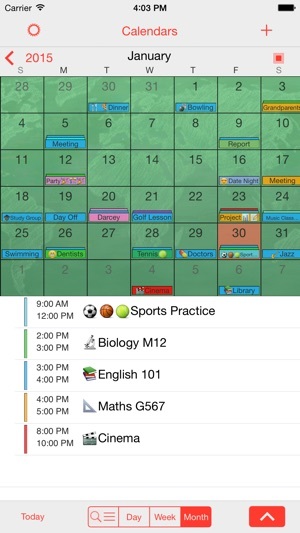 StudentLife is the calendar application and organizer designed specifically for students. - Plan your Social Life. StudentLife provides clear display and easy scheduling of all your classes, lectures, homework, projects, essays, sports, holidays and all other events in your life. Allowing you to easily plan your future work & play. 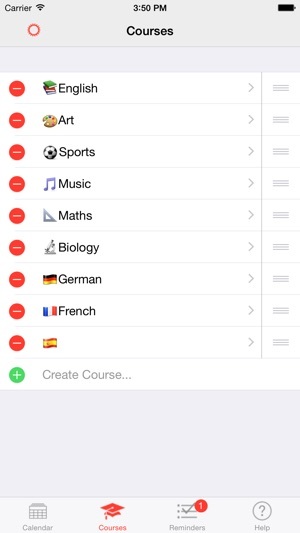 This is the perfect app for all students, whether you are currently at School, College, University or even just attending Evening Classes. 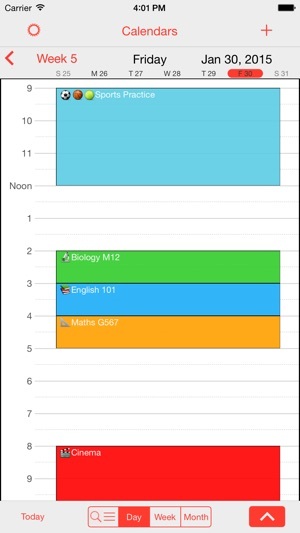 Easily set up and schedule all your Courses & Classes, displaying them alongside all your other important calendar events. 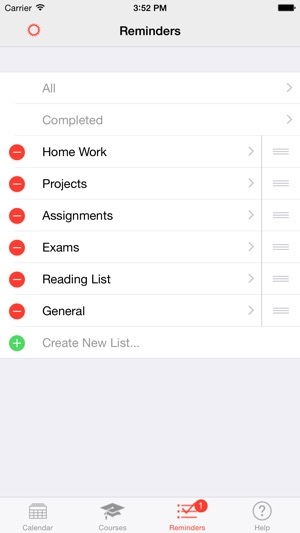 Keep track of all your Homework, Projects and other tasks. So you will never miss a deadline again. StudentLife has a simple easy to use interface for quick intuitive operation and functionality designed specifically for students. This will quickly become one of your indispensable Apps. * iPhone, iPad Pro, iPad, iPad mini. * Display all your calendars. 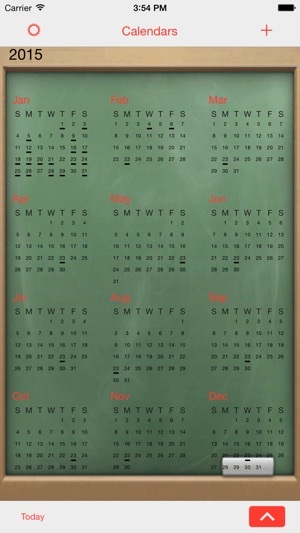 * Bluetooth sync calendars with your class mates, friends & family. * Intuitive gestures to change display. * Personalize the colors, fonts and pictures of your display. * Send Email of your events. * Send .ics iCalendar files of your events. Updated Watch App with Complications. New Focus In Month View. Many more improvements and new user requested features. This App is really good, I definitely recommend it to anyone that needs a tool to better organize themselves. I normally stop using an actual written planner in the course of a semester. This App paired with my iTouch allows for portability. Since my iTouch plays such a big role in my day to day lifestyle as I'm sure others experience with their's or if you own an iPhone this App will really keep you motivate to stay motivated on organization. It really facilitates the development of good habits because it involves a piece of technology that almost makes it fun. You won't regret purchasing this App. I absolutely love the way the interface works, and it's so accessible that one barely needs the tutorials. It does, however, lack one component that I find essential: a way to integrate my work schedule. Just because I'm a student doesn't mean I'm not doing other things with my time. If this app included a similar work feature that it's brother pocketlife does, I would be sold. Also, it would be nice to be able to assign cwlerain events to certain time slots rather than say "holiday" for an entire day. The concept in mind is EXACTLY what I wanted, but the execution is just slightly sub-par. Advance some of the features, and I'm sold for sure! 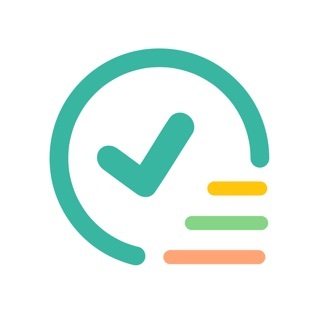 VigCal - Smart organizer for your life!